Swisscom is the leader mobile phone operator in Switzerland. Swisscom used globalvision aerial images above Geneva to illustrate their latest commercial about Low Power Resolution. This image taken above Ile Rousseau is part of the 360° aerial virtual tour in Geneva, Switzerland. It includes more than forty 360° aerial panoramas that represent the first aerial visit of Geneva, in a StreetView style. It’s a brand new way to have a city tour through your screen! All of our images are available for commercial licensing and publishing. 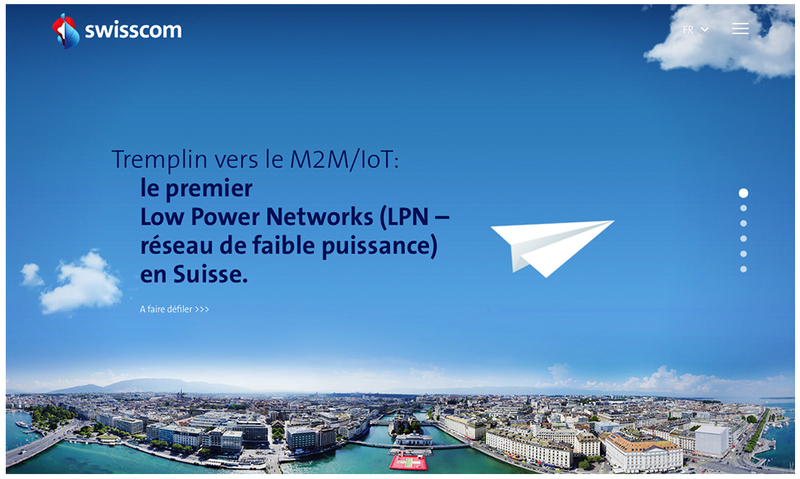 As Swisscom, don’t hesitate to contact us for further information.